This American Standard 5330.010.020 Champion Slow Close Round Front Seat with Cover is part of the Additional Accessories collection and comes in a beautiful White finish. 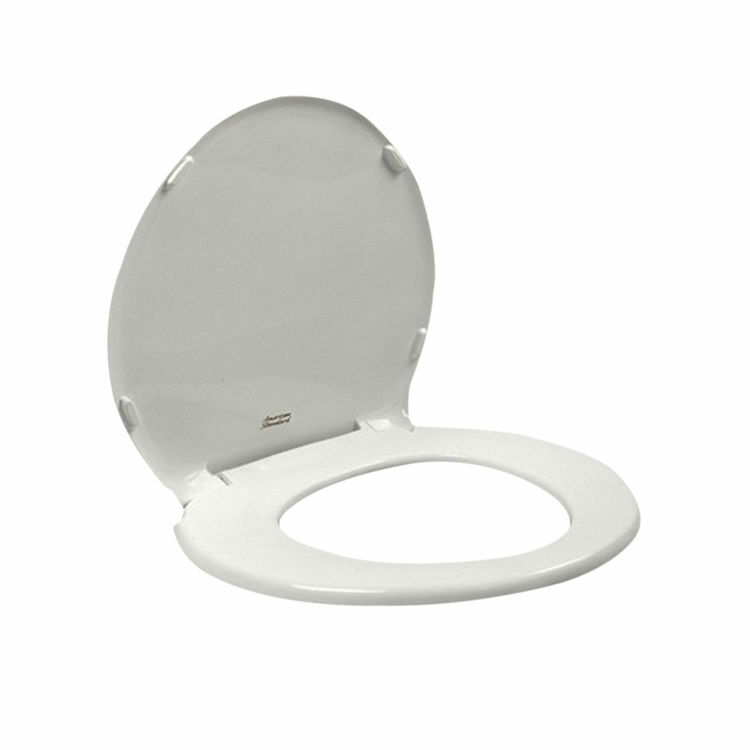 This slow-close toilet seat and cover feature an easy lift-off cleaning feature, an attractive design that allows you to coordinate it with any bath décor, and a construction that allows you to install it on any conventional round-front toilet. Shipping Dimensions 14.8" x 2.4" x 17.3"